Beloved by millions of children around the world, Elmo is an international icon. 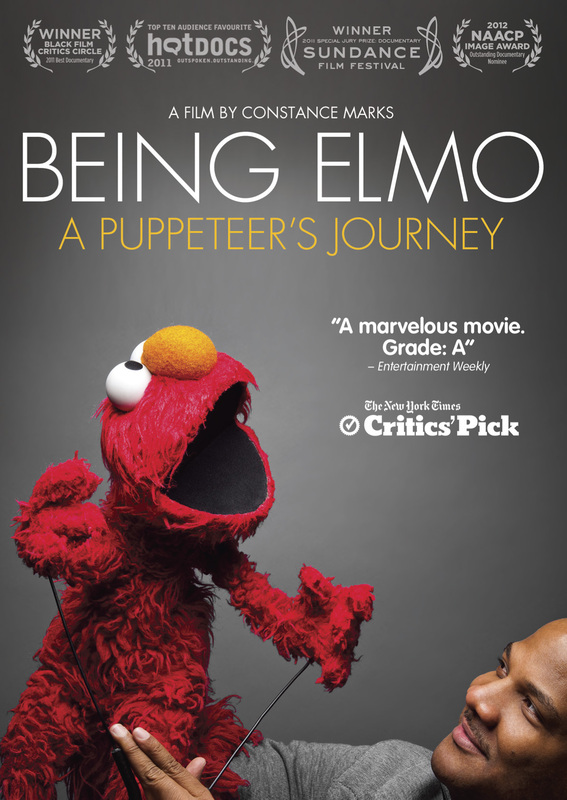 However, few people know the soft-spoken man behind the furry red monster: Kevin Clash. 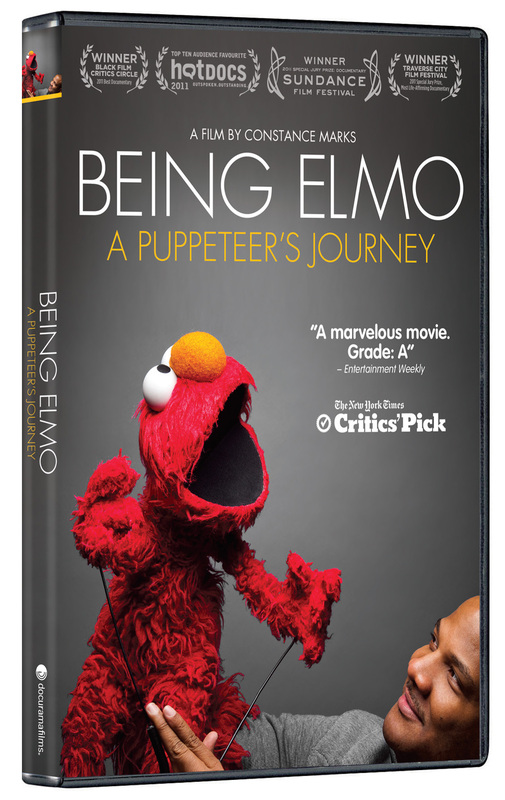 Narrated by Whoopi Goldberg, BEING ELMO: A PUPPETEER’S JOURNEY follows Clash’s remarkable career, while also offering a behind-the-scenes look at Sesame Street and the Jim Henson Workshop. As a teenager growing up in Baltimore in the 1970s, Clash had very different aspirations from his classmates—he wanted to be a part of Henson’s team, the creative force responsible for delivering the magic of Sesame Street on a daily basis. With a supportive family behind him, Kevin made his dreams come true. Featuring interviews with Frank Oz, Rosie O’Donnell, Cheryl Henson, Joan Ganz Cooney and Clash himself, filmmaker Constance Marks’ insightful and personal documentary tells the story of one of the world’s most adored and recognizable characters and the visionary behind the icon. © 2011 Constance Marks Productions Inc. All Rights Reserved. Art and Design © 2012 New Video Group, Inc. All Rights Reserved. Marketed and distributed in the U.S. by New Video. Elmo character and name are trademarks of Sesame Workshop. Elmo © 2012 Sesame Workshop. All Rights Reserved. Highly Recommended. 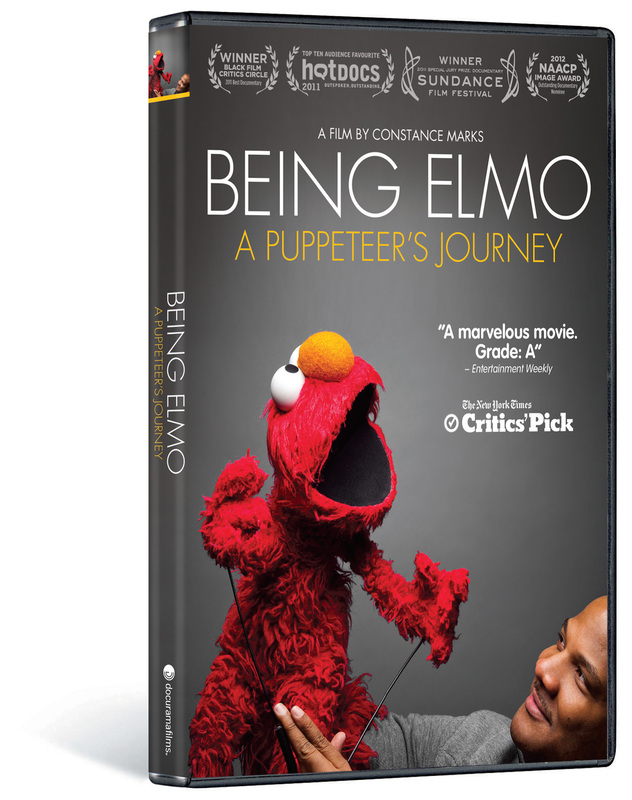 BEING ELMO is a fantastically uplifting story…The fact that an ordinary man is behind this character is almost impossible to believe.” – Twitch Film.